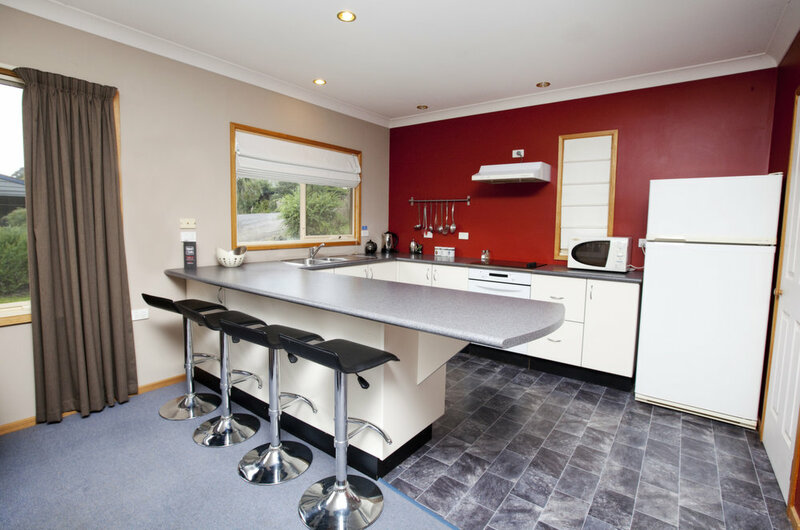 Designed for your comfort, we give you a variety of accommodation options throughout South Bruny. From funky villas, cathedral ceilings, to cosy cottages with awe-inspiring views. We speak your language! 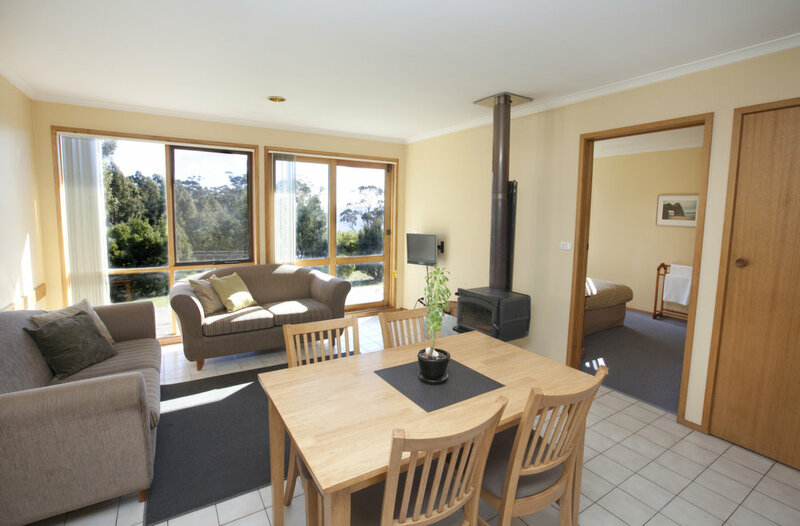 Located in the heart of Bruny Island, White Goshawk is the perfect place to put up your feet and soak in some stunning views. This property has a great country/beach feel. 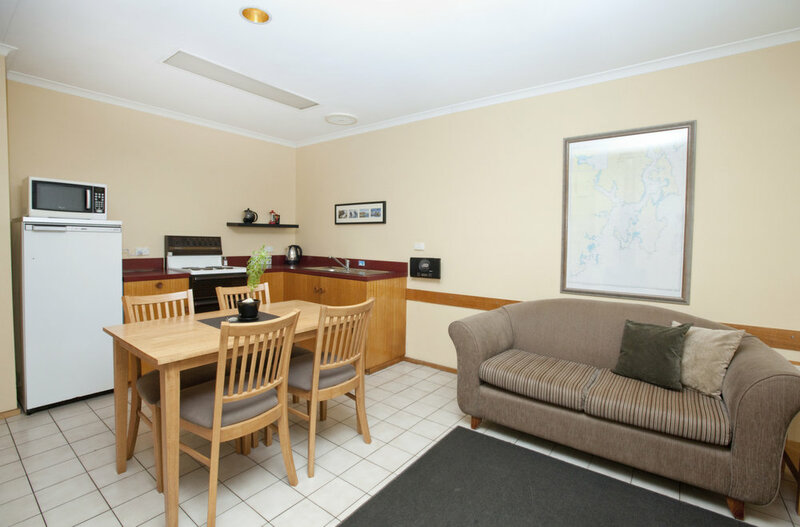 Situated just 7km from Adventure Bay, Alonnah and the Neck, it acts as a perfect home base. Located at Alonnah. 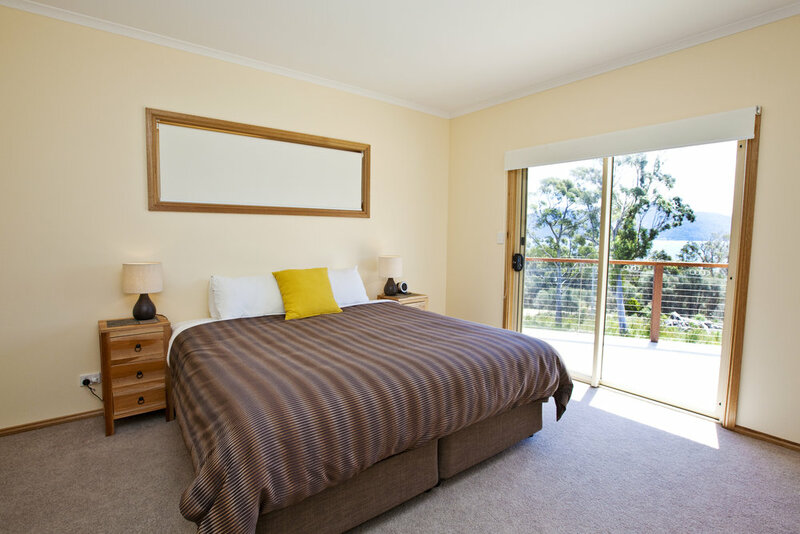 You can expect a Queen bed suite with incredible views over the D'Entrecasteaux Channel with ensuite, flat screen TV and tea and coffee facilities. Stay the night in a 2 Bedroom Cottage. Each has a queen bed in one room and twin singles in the other. 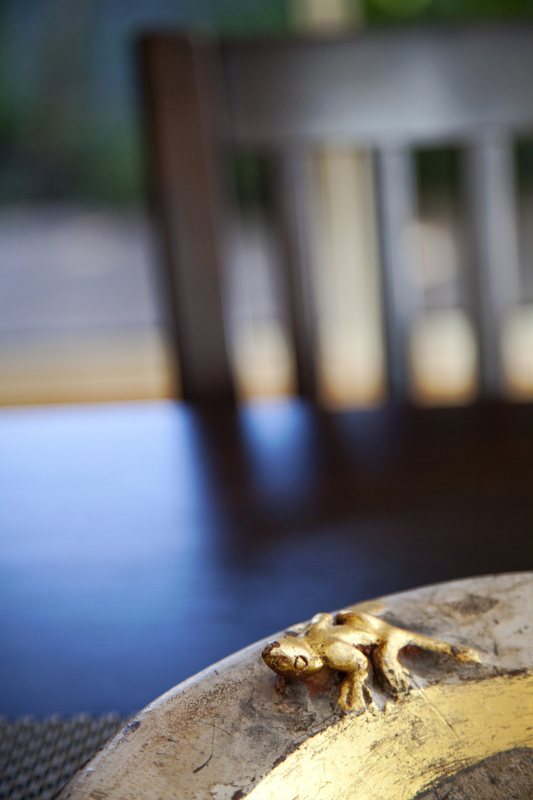 With cosy log fires and wildlife at your doorstep. 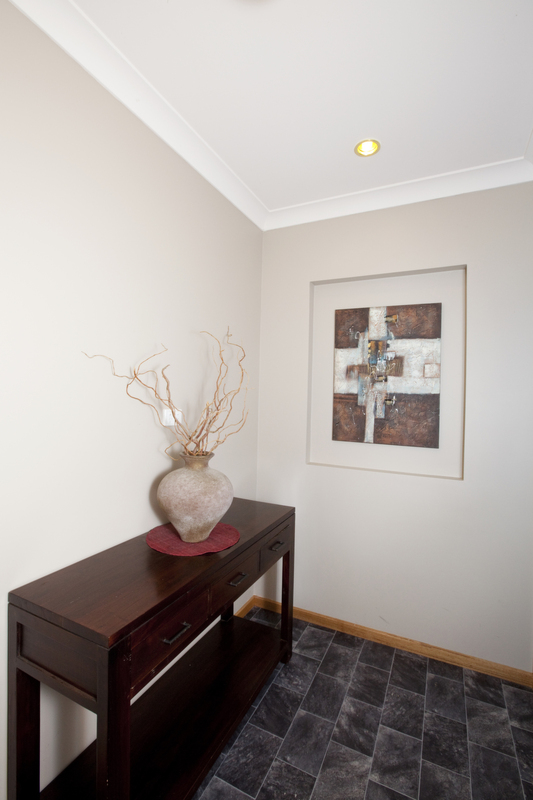 Fully self-contained with tea & coffee facilities provided. Kick back with a tranquil view at an Explorers Family Cottage. Excellent value for a family of 2 adults & 3 children. 2 bedrooms offering 1 x queen, 1 x bunk & 1 x single. 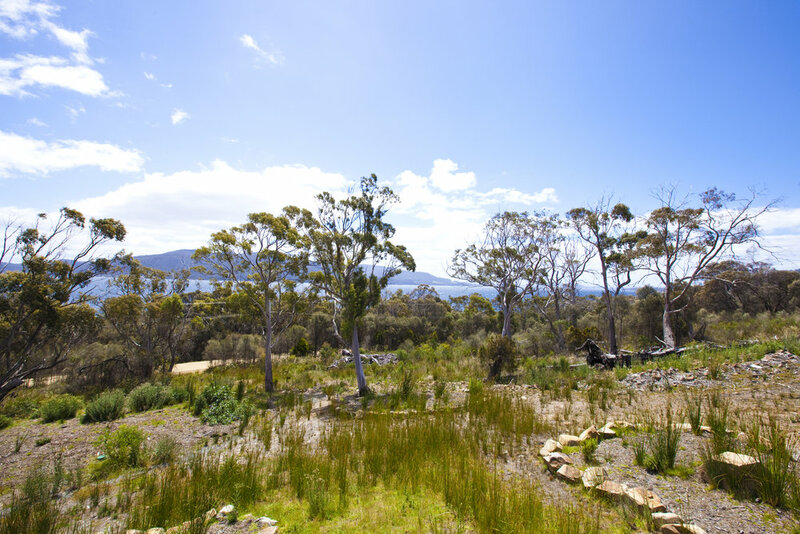 Overlooking native gardens, native birds, wildlife & beware of the 'shy' ducks on the dam! The Executive Villa offers 2 x queen bedrooms and is ideally suited to one or two couples. Boasting a gourmet kitchen, spacious lounge with wide-screen digital TV, ipod dock,front-load washing machine and private BBQ, the Villa is perfect for a longer stay. 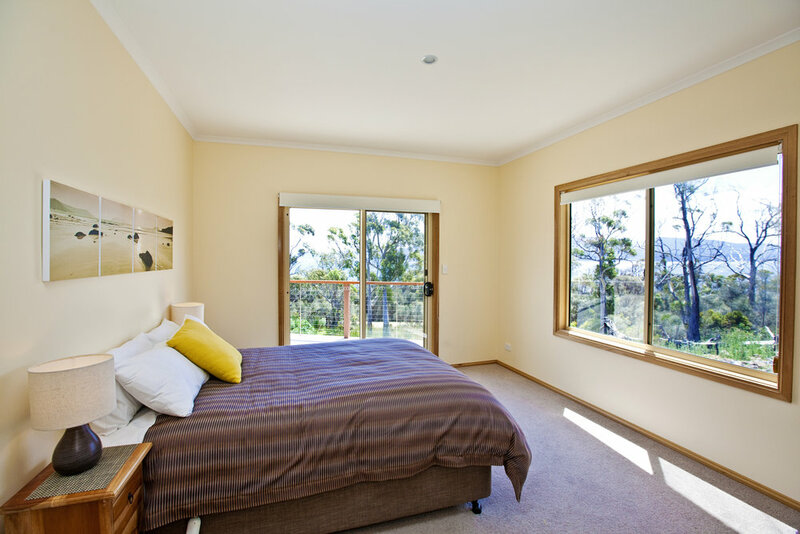 Kestrel Studio has terrific views over the D'entrecasteaux Channel. 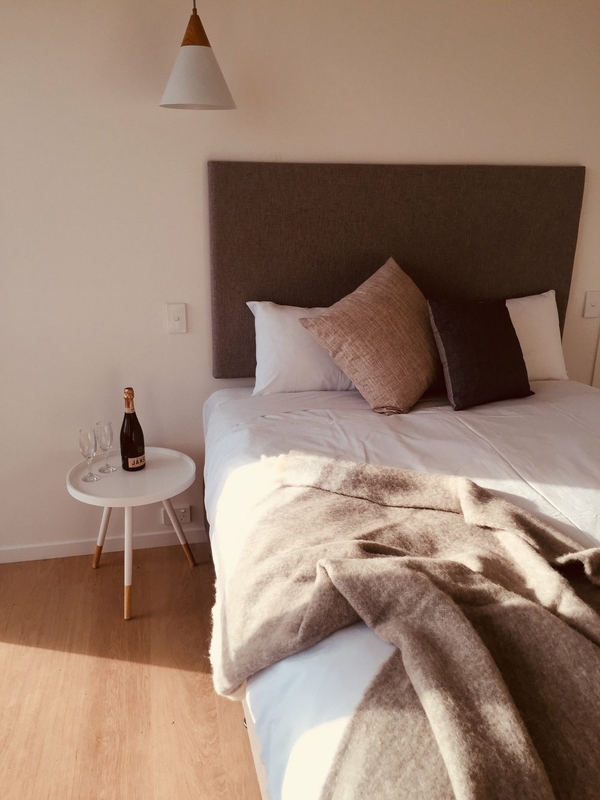 Offering a separate queen bedroom, full size kitchen with bathroom and laundry, this studio has everything needed for complete holiday living. 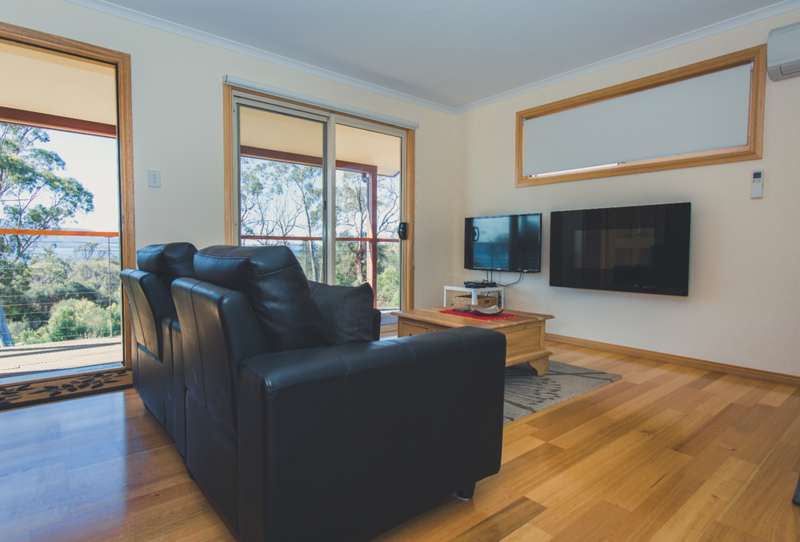 The electric feature glowing fire, heat pump and reverse cycle air conditioning make it the perfect year round retreat, while the large flat screen TV, comfy arm chairs and private balcony make it a terrific place to escape and unwind. Originally built in 1912, the Church house has been extended and lovingly restored to include 3 bedrooms, open plan kitchen/dining/living area with cathedral ceilings and bathroom/laundry facilities. Sleeps up to 5 people. 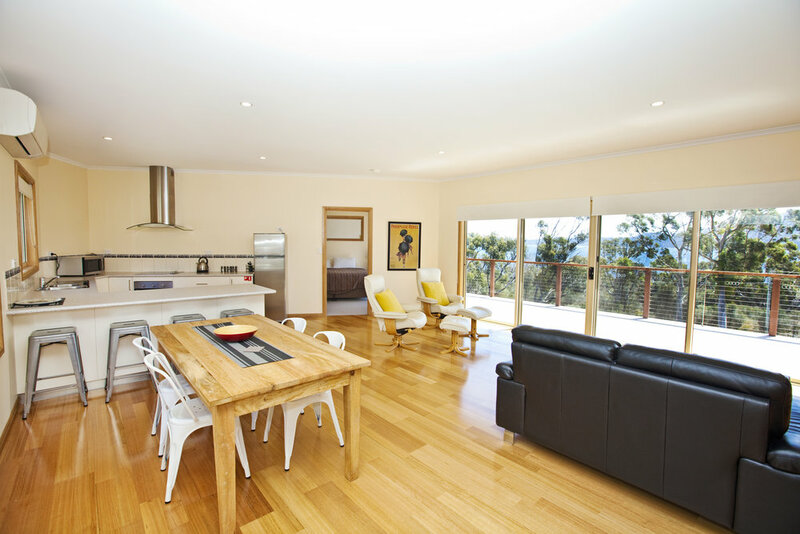 Curlew Villa overlooks the D'Entrecasteaux Channel, offering great views, 2 bedrooms, 2 bathrooms and open plan modern living. 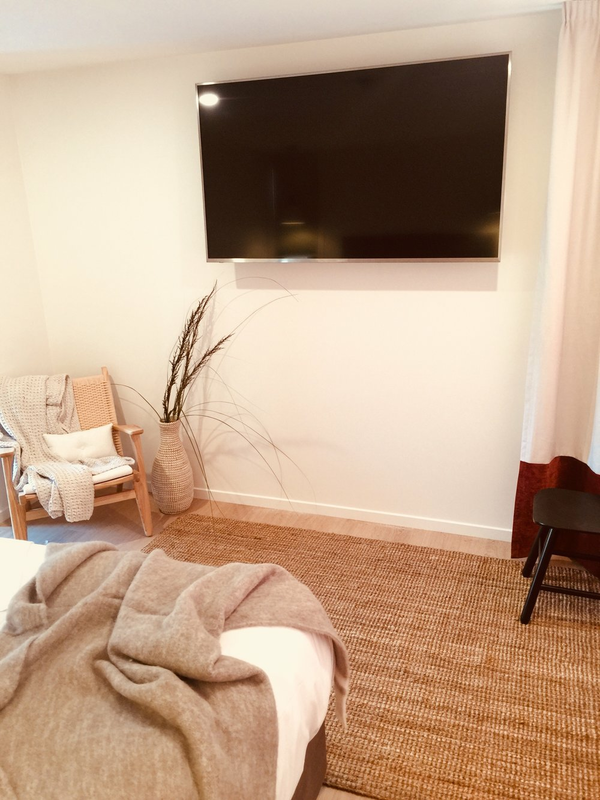 With an extensive gourmet kitchen, dishwasher, large flat screen TV, DVD player, feature electric fire place, heat pump and air conditioning, this contemporary space would make the perfect retreat for one or two couples. 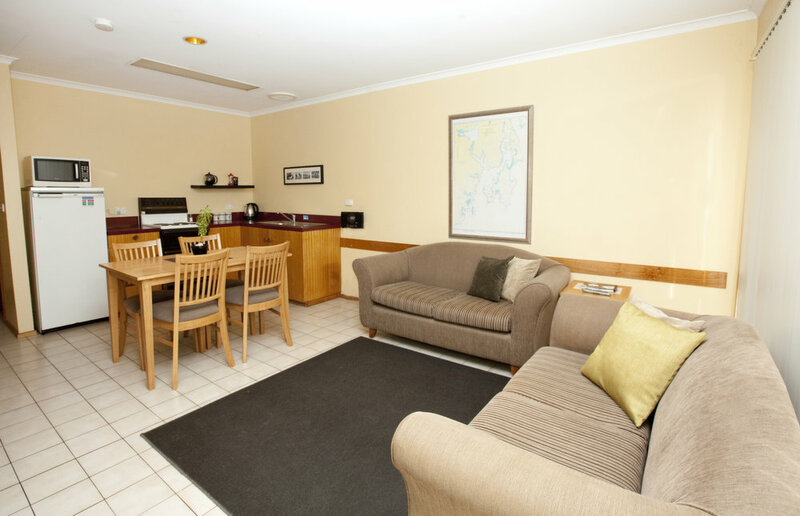 Queen sized ensuite studio, kitchenette facilities with fantastic water views and only 2 minutes from the beach. This queen bedroom villa unit has fantastic water views and is only 2 minutes to the beach. Offering full kitchen facilities with a dishwasher, washer/dryer in the bathroom, a sunken lounge/dining room offering Chesterfield Lounges and quality furnishings throughout. Enjoy the log fire or large private deck. 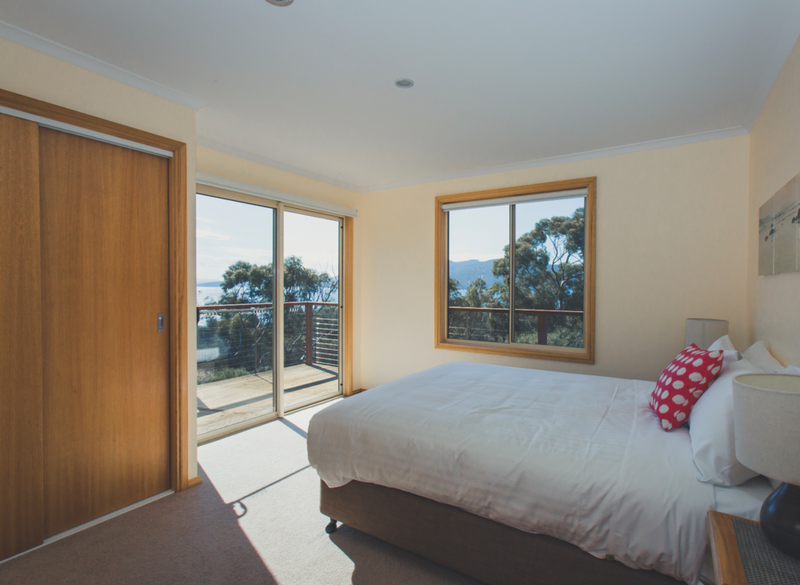 Each room features a private deck with incredible views of the D'Entrecasteaux channel and satellite island. Sitting on the hill directly behind the famous Hotel Bruny. 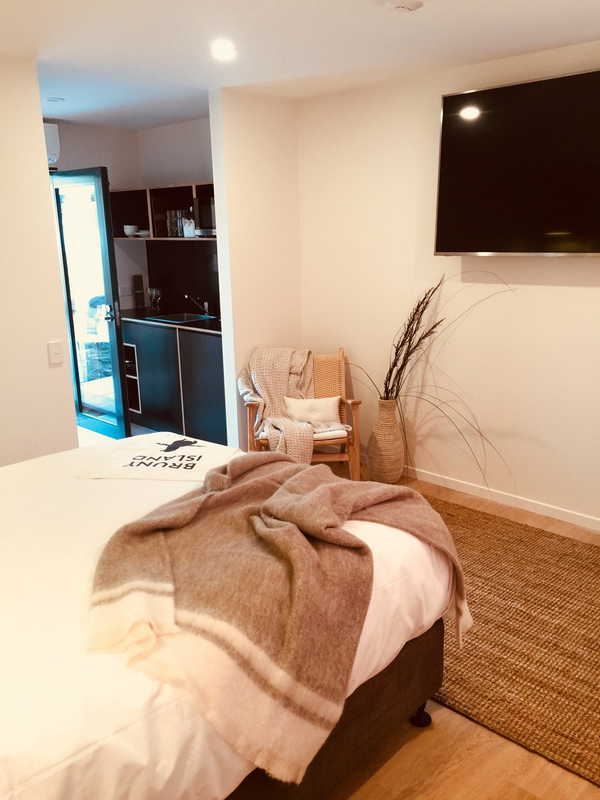 The rooms are fitted out with a wonderfully designed day bed in a bay window for you to capture the true beauty of the view and some of the best sunsets you will experience! 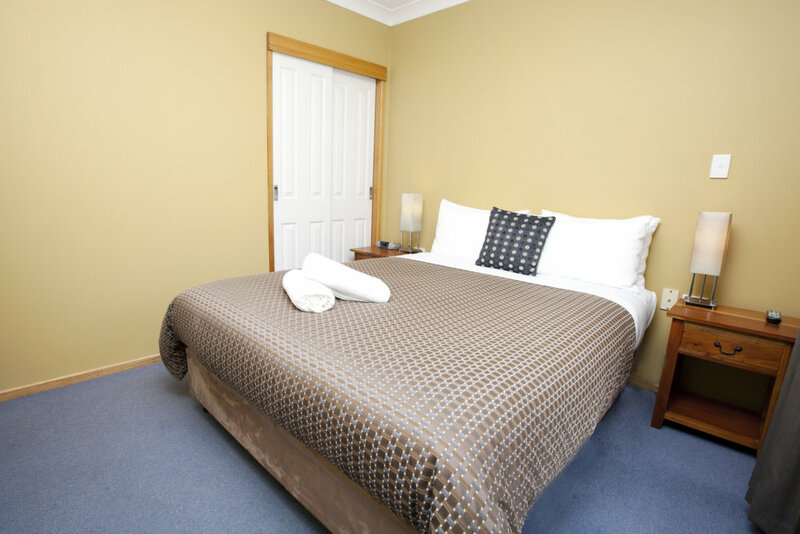 BrunyIsland.com is a part of the Hotel Bruny Group of Companies. To enquire about being featured on BrunyIsland.com, contact us here.